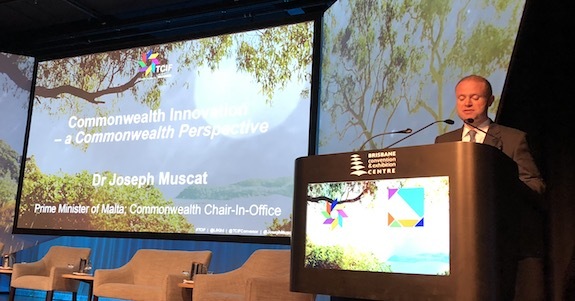 “Brexit serves as an impetus to reinvigorate the Commonwealth,” Commonwealth head and Maltese Prime Minister Dr. Joseph Muscat told the delegates at the Commonwealth Innovation Forum in Brisbane. Highlights of the discussion will be fed into the Commonwealth Heads of Government Meeting dialogue later this month. CHOGM delegates will hear quite a bit about blockchain, gene editing and about proteins for the food chain and as an advanced material. There’s a mighty focus around the Commonwealth on the convergence of computation, materials science and life sciences, and Queensland appears to be at the center of it. 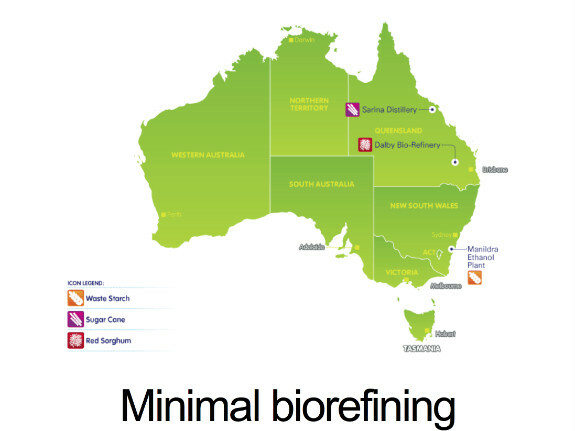 That’s why you find the likes of Southern Oil, Leaf Resources, Amyris, North Queensland Bioenergy, and the supported of advanced military biofuels highly active around the state. It was no surprise that with a world trade system unhorsed not only by Brexit but also a searing round of protectionist moves by the US, China, and in the EU — it feels as if it might be a time of significant renewal of purpose for the 53-nation Commonwealth bloc. And industrial biotechnology is right at the heart of it, because it is at the nexus of the triple revolution in genetics, materials science and computation underway almost everywhere around the globe. Speaking of listening, there was an awful lot of discussion about talk. Roughly 90 percent of the speakers referred to the need to further educate the public about their particular topic. “People need to understand” was perhaps the most popular single phrase, and many looked to government to do the educating. I roughly calculated that if 90 percent of the world’s population could sum it up the entirety of what they want to “general public to understand” in just one 30-word sentence each, it would take 11,000 years for a person to hear it all. There’s an Empire of Ask, and the brain isn’t getting any bigger, the day isn’t getting longer, and few can sum up everything they want the public to understand in a thousand words, much less 30. Which leaves us with a pressing need to “educate the public” considerably more, while saying considerably less. How do you go about that? As Dr. Samuel Johnson once observed, “nothing focuses the mind like the prospect of a hanging” – and you don’t have to look too hard to find existential threats to our way of life that come from insufficient attention to the bioeconomy. You simply have to look at the Soviet Union, or rather the absence of it. 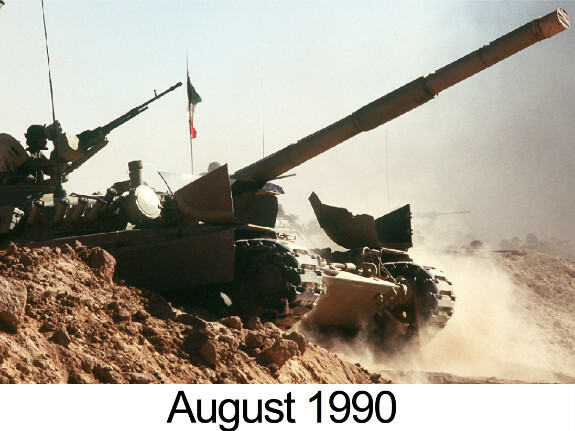 As a young journalist, I was in Moscow the day that Saddam Hussein rolled the Iraqi tanks into Kuwait. And when news of the crisis broke, we heard there was to be a special address that night on Soviet state television. This is it, we thought, The Cold War is going hot, we were on the brink of World War III. But, no Gorbachev. Instead an agriculture minister made a passionate appeal to young people to drop their work and head south to help with the harvest. 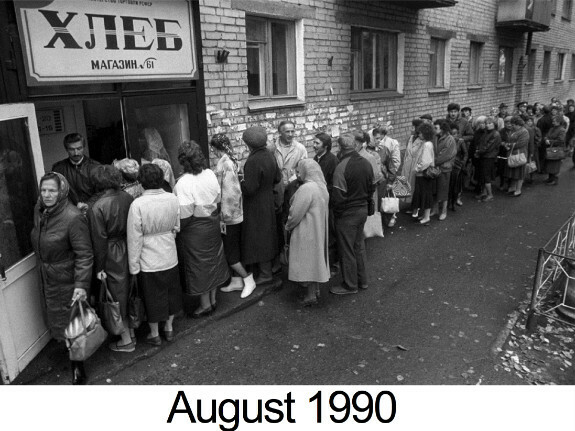 The Soviets had a food crisis. By the next afternoon, the nearest market to my hotel had nothing in the entire store except watermelons. I had a dinner engagement that week and the restaurant called us to explain we had to bring our own food, and they would cook and serve it. I snuck out west of the city, a district off-limits to unaccompanied foreigners, and sure enough, you could see the shortage of spare parts for machinery. There was hardly a working tractor to be found. I reached Leningrad later that week and it didn’t surprise me a bit when the city council revolted against the central government and renamed the city St. Petersburg. It was 1917 all over again, only in reverse. The symbol of the end of the Cold War for most people is probably the fall of the Berlin Wall. For me it is the watermelons. 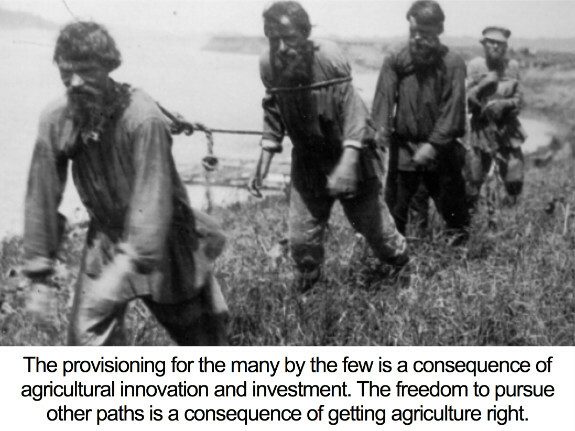 A lack of agricultural resilience killed the old Soviet Union. 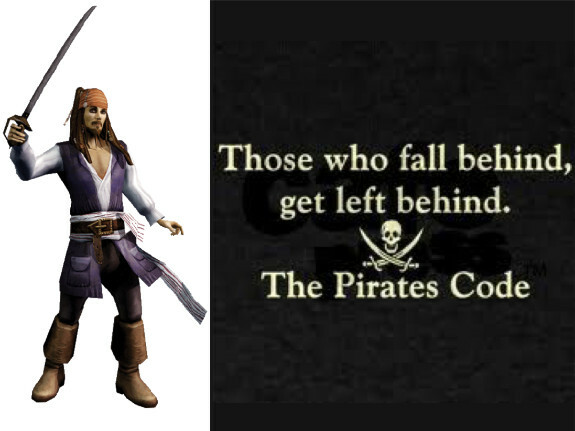 The Soviets forgot the Pirate Code as we heard about it in Pirates of the Caribbean: those who fall behind, are left behind. 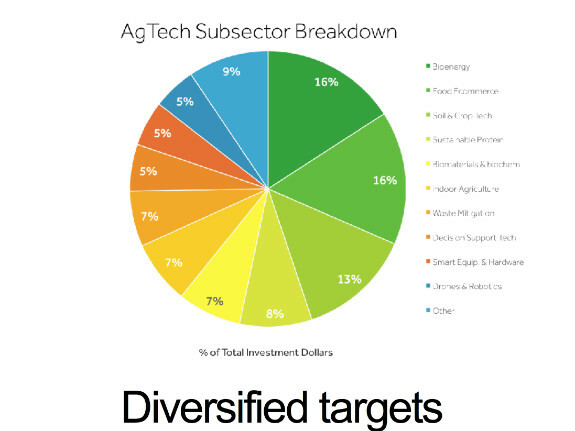 agriculture has to be resilient, the grid too, data security, investment portfolios, and energy as well. Food is critical. As Digesterati David Dodds once observed, “unlike fuel or chemicals, food has an immediate and direct social aspect to every individual on the planet, needing no explanation of benefits and crossing all political boundaries.” But systems are linked, food has a dependency not only on sunshine and water, but innovation and diversification. In short, we become food secure by producing all the other things besides food. That’s how resilience works. 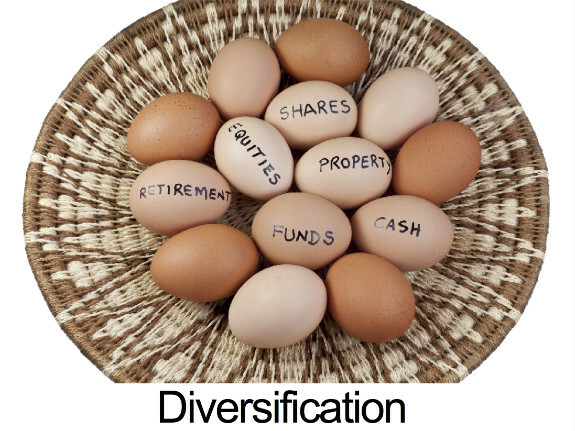 As most of us have discovered in managing investments, at our peril we put all our eggs in one basket. 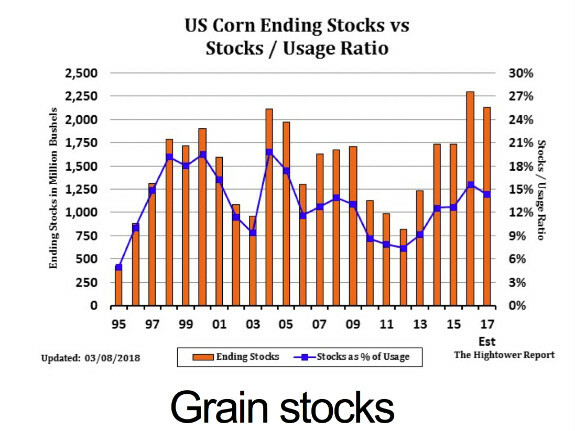 If there’s only one market for agriculture — the commodity food market — we will see a rollercoaster of boom and bust cycles that drive out small farmers, reduce the tax base, and cause capital flight. Additional markets provide resilience— and they are essential to maintaining the confidence that produces affordable finance through affordable credit. 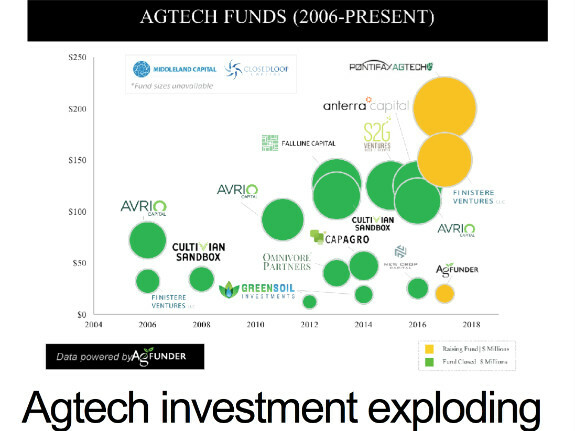 Because of bioenergy, there has been an explosion of investment in the agricultural sector. 30 years ago there was a worldwide farm depression — money wasn’t going into the sector, it was flying out. Diversifying into energy markets created stability, cash and confidence. Now, grain based ethanol is price competitive with petroleum in Brazil and the US that committed to developing bioenergy markets. The payoff from bioenergy policy has been massive. 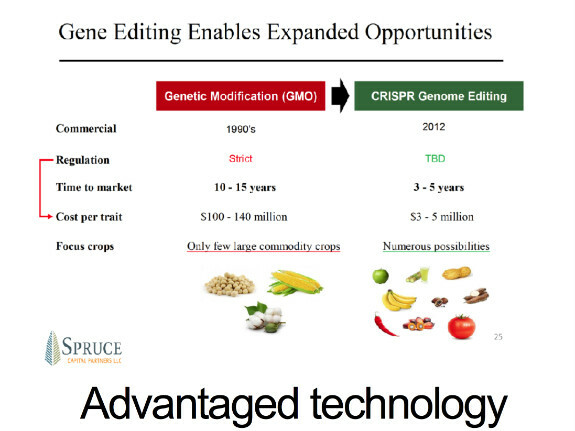 And, we have amazing agricultural innovation. We have meat without the cow, milk without the cow, leather without the cow, jet fuels made from crop waste and landfill. We have yoga pants made from sugar, materials stronger than steel and as flexible as a spider web, and 3D printed vehicles using lactic acid for the resin. There’s been a convergence in genetics, robotics, mobility, big data and an explosion in digital storage and bandwidth. And what is driving that innovation? The promise of new markets in fuels, chemicals, materials, health, and more. It is time for countries across the Commonwealth to share in that bounty by opening and diversifying markets. Some people would like to beguile you into thinking that fuel markets are open, and that all a product need to do is compete on price and functionality. In fact, through national policy (usually relating to permitting companies to control the means of distribution) we closed the petroleum transport market to domestic competition from agriculture, but opened the petroleum refining market to foreign completion. 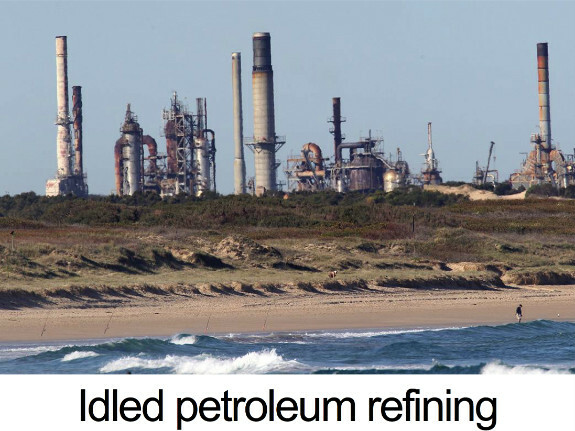 The result has been the concentration of refining — many countries have virtually no energy refining capacity at all — a pittance of biorefining, a pittance of petroleum refining. Isn’t the solution, we hear, electric vehicles? A cool technology but not all is rosy in our electric garden. 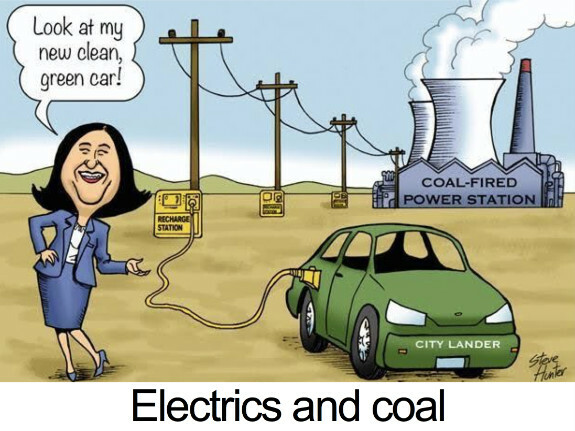 We still have unacceptable limits on battery storage, too much dependence on rare materials, and we use fossil fuels to generate the electricity. And exchanging dependence on one set of scarce materials for another — petroleum for battery metals — that’s a solution only until the next cartel forms. 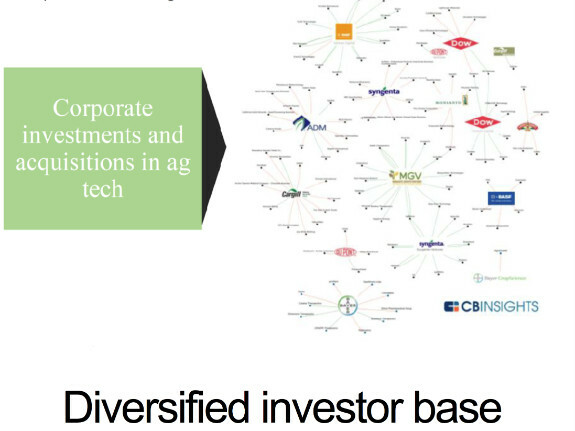 The world needs more energy diversity and agriculture with new markets. These interests intersect and support each other, and we are lucky in this respect. Systems based on the convergence of a broad set of supporters and interests — that’s the food the feeds resilience. And things that are resilient are those we can lean on and depend on, in the hour of need. And look around, many say the temperatures of the world are rising but the politics are certainly getting hotter. 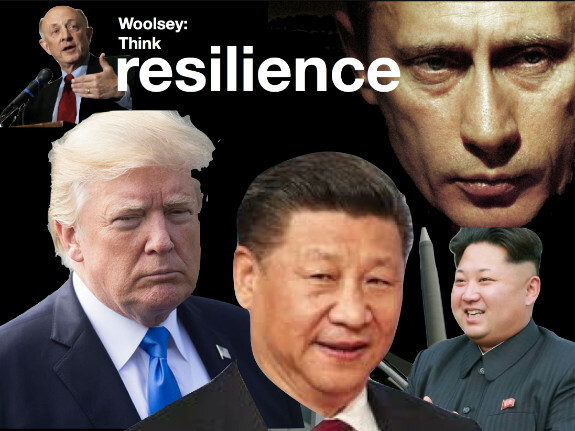 The hour for resilience may well be nigh.